As expected, Japanese multi-national company, Sony Communications has launched the Sony Xperia XZs, the successor to last year’s Xperia XZ in India. The highlight of the XZs is its rear camera that can shoot slow motion videos at an insane 960 frames per second (960fps). Besides the camera, other specifications in the phone are similar to the Xperia XZ. 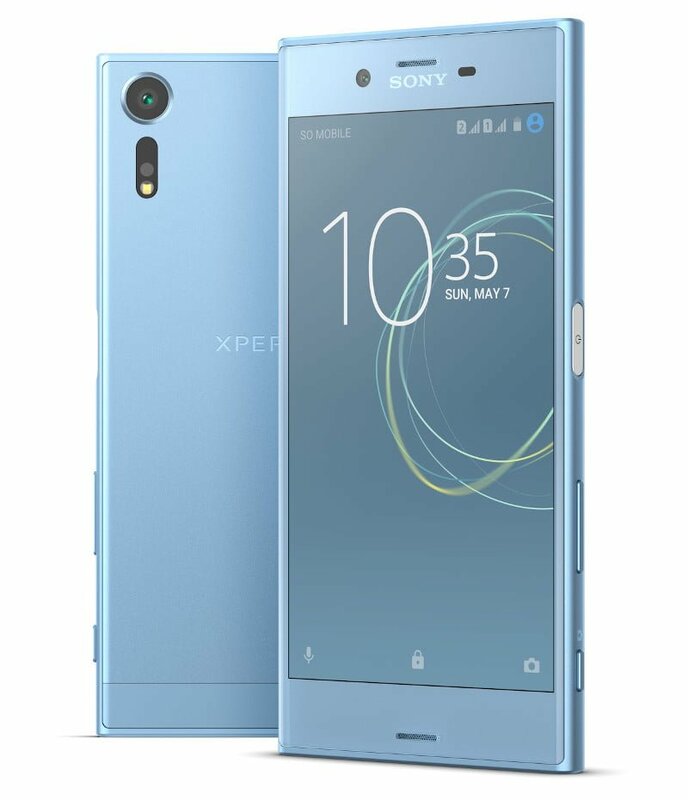 If you don’t remember, the Sony Xperia XZs was first announced at the MWC 2017 event in Barcelona, Spain alongside the Xperia XZ Premium. Both the Xperia XZs and XZ Premium features the same camera. The Xperia XZs comes with a 19MP Exmor RS memory stacked sensor, which has better and faster image processing. The phone comes with hybrid autofocus, and Sony included the DSLR range Motion Eye camera technology into the sensor. Aforesaid, the camera is capable of recording videos up to 960 fps. Up front, Sony has added a 13MP front-facing camera. The Sony Xperia XZs features the same design language as its predecessor, Xperia XZ. The phone is powered by the Qualcomm Snapdragon 820 chipset, clubbed with 4GB of RAM (bumped from 3GB in Xperia XZ) and 64GB of internal storage. The smartphone has a 5.2-inch Full HD display with Sony’s additions such as the Triluminous display, X-Reality Engine. The Xperia XZs has the same 2900mAh battery and runs Android 7.0 Nougat out-of-the-box. The phone comes with connectivity options such as 4G LTE, VoLTE, NFC, Wi-Fi 802.11/b/g/n/ac, Bluetooth, GPS, and USB Type-C port. The Xperia XZs is IP68 certified as well. It also has a fingerprint sensor embedded into the power button of the phone. The Sony Xperia XZs comes in three colour variants- platinum, forest blue, and mineral black. The Xperia XZs rear metal panel is made of a new material called ‘Alkalaido,’ which gives a unique look to the phone. Finally, the pricing of the phone. The Sony Xperia XZs retails for Rs. 49,990 in India and the pre-booking for the phone will be open from April 4 to April 10. Customers whoever pre-books the phone will get free Wireless Speaker SRS-XB10 worth Rs. 4,990. The phone will be available to purchase from April 11 from all the offline channels as well as Flipkart.